Contact Select General Agency, LLC at (866) 542-4742. 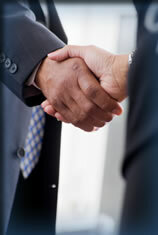 We will arrange for a marketing representative to visit your office. Fill out the following forms (downloadable in the PDF format). Fax the completed forms to the attention of Marketing Director at (972) 220-0744. After review and approval, you will be assigned a producer number and contacted about needed supplies and/or training.